Built on Experience. Built on Trust. Built on Results. Construction Management Services of Beaufort provides a full range of services to ensure that construction projects run smoothly, on-time and on-budget. 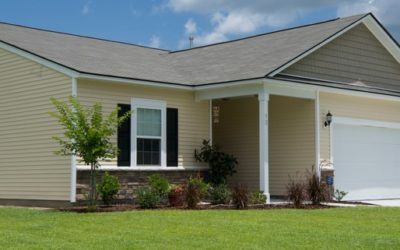 At Construction Management Services of Beaufort, all work is completed, and overseen, by professionals with decades of construction management experience – and outstanding results from thousands of successful projects. Our seasoned team of professionals is experienced in all aspects of construction – from securing permits, to building and actual construction, to expertly overseeing and managing a wide array of both commercial and residential construction projects. 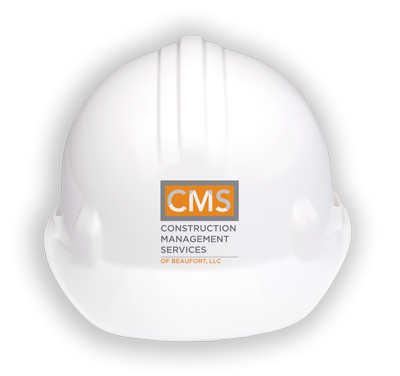 At CMS of Beaufort, we have more than 45 years of construction industry experience and have managed countless construction projects throughout the region. Our experience, knowledge, skills and contacts are unsurpassed in the construction industry; in fact, each of our principals has established and run successful construction and engineering related businesses. 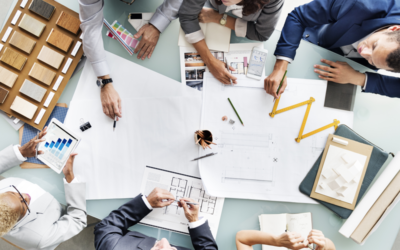 Our skilled team has expertise in all areas of construction management — including project management planning, cost management, time management, quality management, general contracting, contract administration and safety management — and knows exactly what it takes to successfully manage a project from beginning to end. 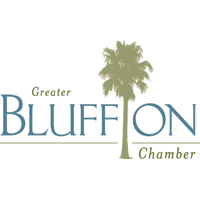 CMS of Beaufort can cost-effectively help with the time-consuming, but necessary, burdensome tasks that often keep you from performing what you do best and what you enjoy doing. 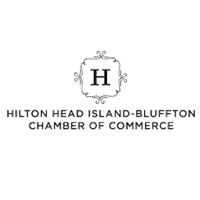 We can be there to relieve you from those burdens as needed, when needed, with just a call – call us today at 843-277-8280 to see how we can help. 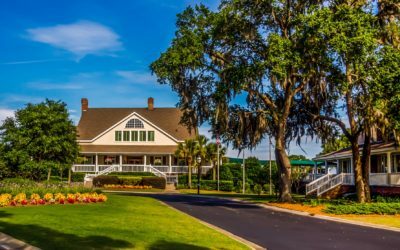 Recently, Callawassie Island Members Club turned to Construction Management Services of Beaufort, LLC, to assist with multiple construction projects. Kevin Lydon and Michael McNally were instrumental in overcoming obstacles and hurdles we faced on these complex projects. They are seasoned professionals with a broad range of experience in all facets of construction from initial planning through final construction management and project delivery. We trust and highly commend their level of professionalism and integrity demonstrated. We enthusiastically recommend the value oriented consulting service of this company, and CIMC plans to continue our relationship related to their expertise.